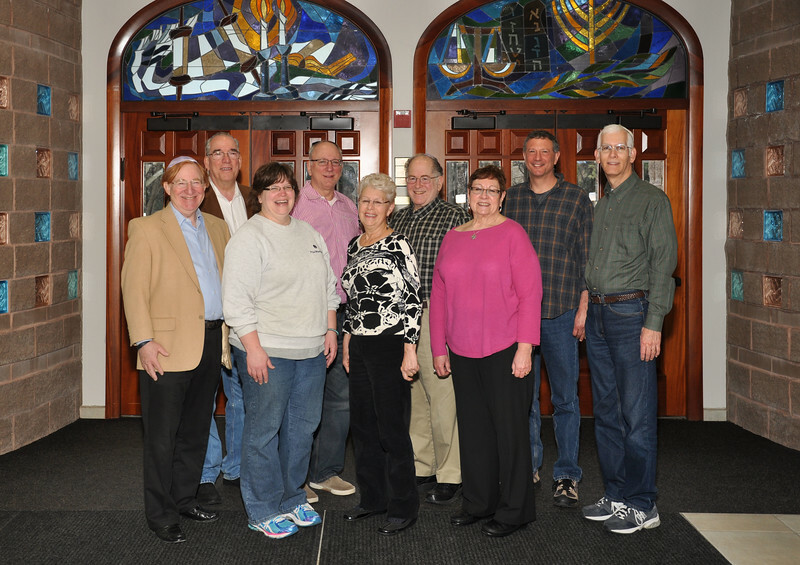 On Presidents' Day Shabbat we held special events for CBE's past and current Presidents. Most of the honorees were able to return Sunday for a photo. Robyn F. did an amazing job organizing a "Presidential Library" display showing activities and accomplishments during each president's term.